Sleepbox United Kingdom, the home of Sleepbox head office. Have you ever been at work thinking about how an extra 20 minutes sleep would make the rest of your day go smoothly? Have you ever had a delayed flight and tried to sleep on the airport floor? Have you ever tried studying until the late hours in the library and put your head down on the desk for 10 minutes because travelling back to your room would take too much time out of your busy study schedule? We have all been there. 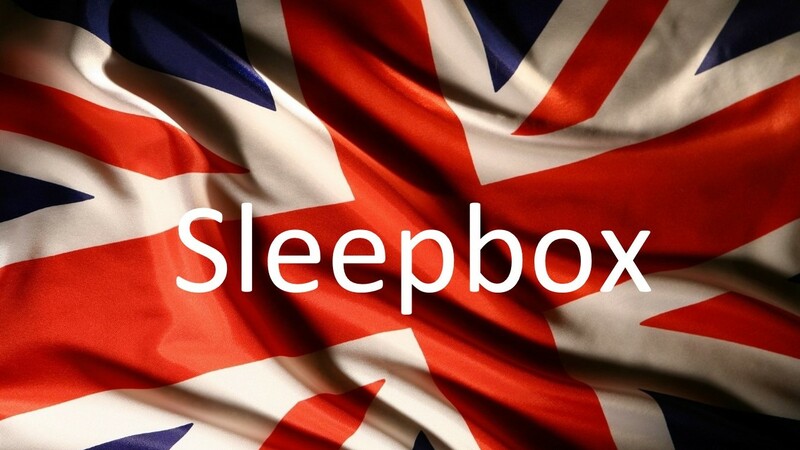 Sleepbox United Kingdom is here to help. Each Sleepbox capsule is made to the highest possible standard to enable the user to relax in first class luxury. The soundproofed capsule allows a space of serenity with lavish furnishings, meaning whatever your reason for using one of our capsules, you’ll be relaxed and comfortable to the whole duration. To find out more information about how Sleepbox United Kingdom can benefit you and your company then contact us at info@sleepbox.co.uk or click on the side menu bar to view the full Sleepbox product range.